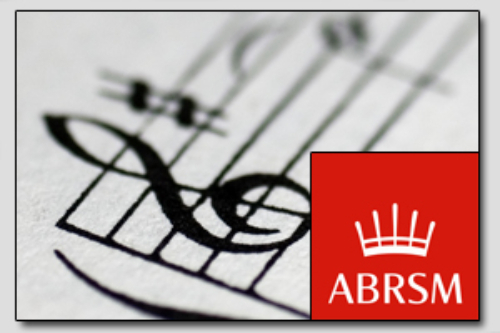 We use the Associated Board of the Royal Schools of Music (ABRSM) Theory syllabus for Examinations. 1 to 1 Lessons cost £15.00. Mock Theory papers are given. If you need to improve on your music theory knowledge for school or for an exam, then our theory lessons are perfect for you. One of our ABRSM trained qualified tutors will sit with you and guide you through the work books making the theory of music much easier to understand.